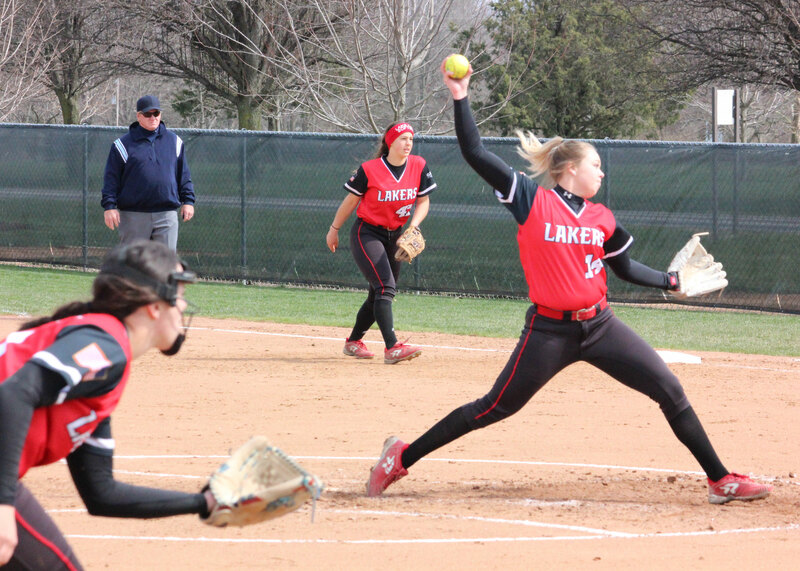 Lake Land softball swept a Sunday home doubleheader against Kaskaskia and split a Saturday one against Southeastern Illinois. 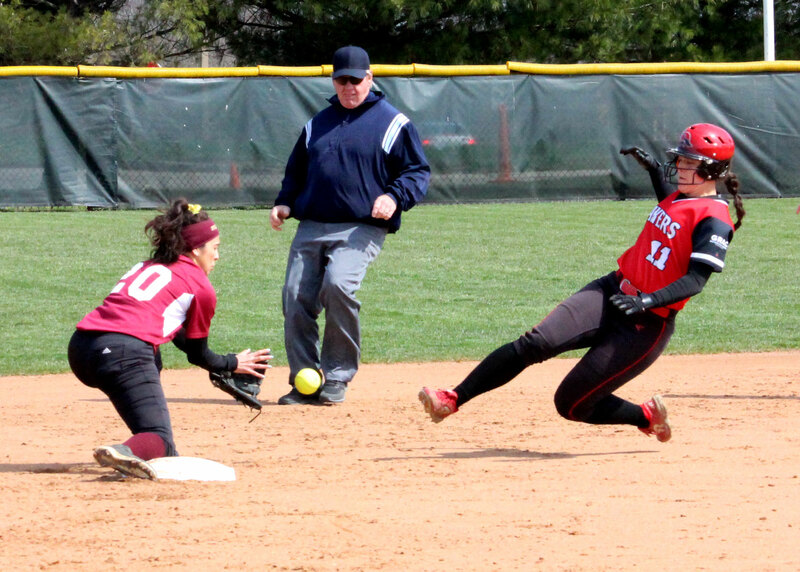 On Sunday, Lake Land won 11-1 in five innings and 10-2 in six innings. In the first game, Allie Helton drove in three runs and scored twice. Frankie Izard went 3-for-4 with a pair of doubles and scored twice. Peyton DeChant and Rachael Quaritsch scored two runs each. Abrienne Lee threw five innings to pick up the win. 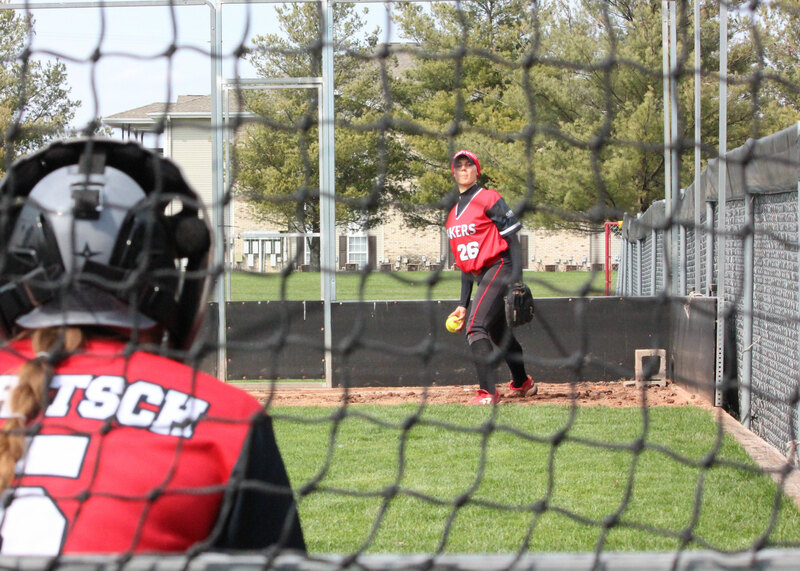 She allowed one run on four hits and struck out six. At the plate, she had three RBIs. Kali Husman homered and scored twice in the second game. DeChant and Delanie Johnson each collected three hits and three RBI. Johnson hit a pair of doubles. Izard scored twice and had a stolen base. Braylyn Burdick earned the win, pitching four innings and allowing four hits and two runs. Lake Land’s Saturday doubleheader with SIC began with a 7-6 loss. The Lakers scored twice in the first inning, but allowed two runs in the sixth and one in the seventh. Johnson drove in three of Lake Land’s six runs and went 3-for-3. Izard scored twice, went 2-for-4 and stole a base. The Lakers ended Saturday with a 9-0 win over SIC in 5 innings. Izard had three hits, including a triple, and four RBIs. Lee pitched 5 innings, allowing one walk and one hit. She also scored twice and drew two walks. Lake Land is 29-13 and travels to SIC for a Monday doubleheader.